Rent The Center for Art and Sciences Gallery | Corporate Events | Wedding Locations, Event Spaces and Party Venues. We are proud to have hosted many successful events from weddings to corporate functions. Our building is open to the public every day of the week except during noted holiday hours for you to come and view our space yourself before committing to any rental. 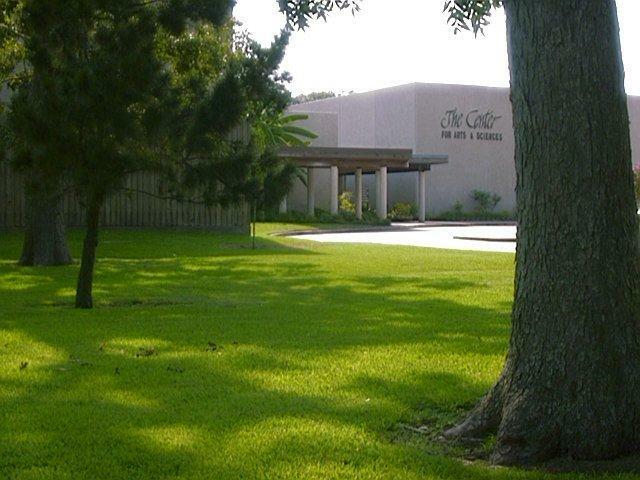 Owned and operated by the Brazosport Fine Arts Council, a 501(C)3 non-profit organization, The Center is a facility that has the responsibility of providing performance and exhibit space to its permanent residents, including the Brazosport Museum of Natural Science, the Brazosport Planetarium, the Center Stages Theater, and affiliate organizations such as the Brazosport Symphony Orchestra and Symphony League.